Cyril Despres has signed a two year deal with Yamaha to race for them in 2014 and 2015. 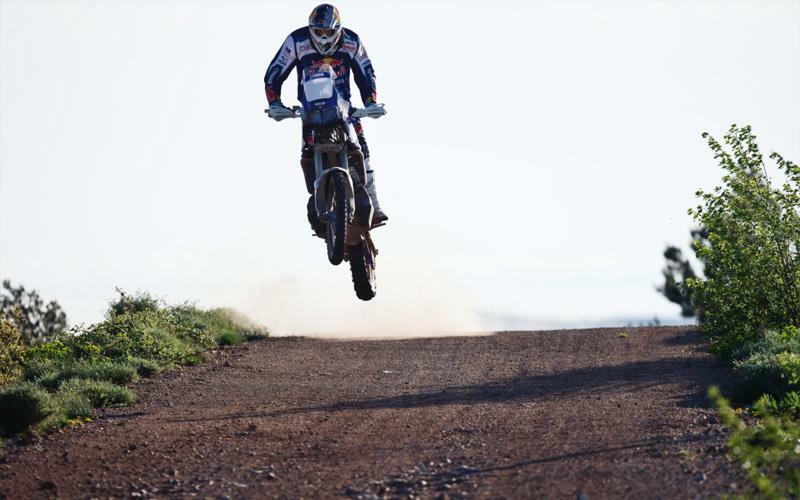 The Frenchman will take part in the Sardegna Rally, Rally Dos Setoes, Desafio Inca and the Dakar Rally. 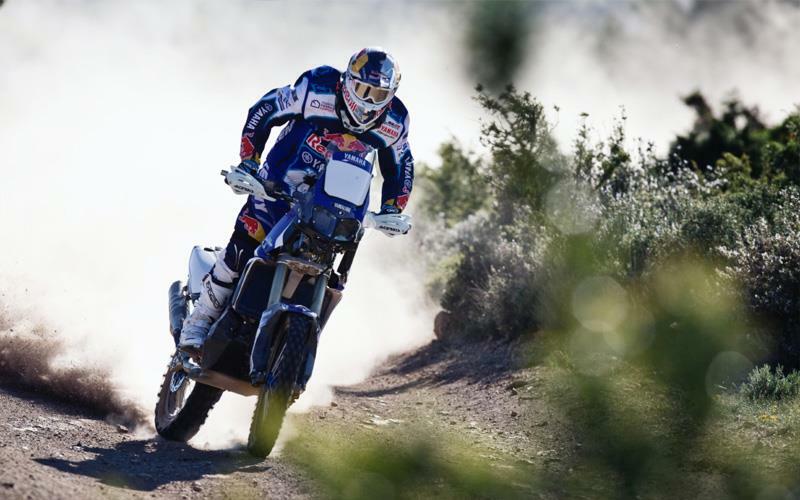 The five time Dakar winner made the announcement today after he left KTM in March 2013. Despres had been with the Austrian manufacturer for 12 years, racking up 10 Dakar podiums. 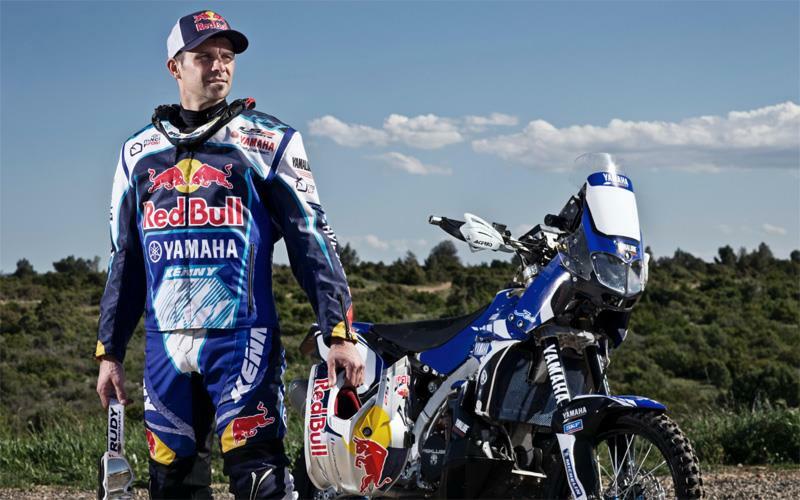 Despres will ride Yamaha's YZF450 Rally, a bike which took two stage wins at the 2013 Dakar. Despres said: “I am very motivated by the idea of joining Yamaha’s ‘men in blue’. I remember watching them on TV as a boy and dreaming... Within the brand I have discovered a strong feeling of family, with an excellent flow of communication and a technical staff that is motivated and open to feedback.